The 2012 VW Jetta GLI has been released with the hope of it being the most differentiated Jetta VW have ever produced, combining comfort, sophistication and performance in a sleek package. 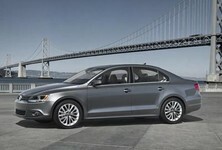 The Jetta has always been a solid family car, with impressive fuel economy, space and comfort. 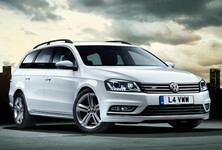 The updated 2012 VW Jetta GLI definitely does have a sleeker and sportier look which could increase its appeal to a younger audience. Under the hood the 2012 VW Jetta GLI packs a 2.0 litre turbocharged 4-cylinder engine, capable of generating 200 hp at 1700rpm. 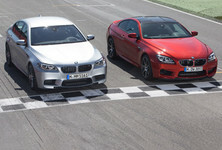 This impressive powertrain results in improved performance, power and responsiveness. Additional performance options include a 4-way Independent Performance Suspension, DSG automatic gearbox with wheel mounted paddles and XDS cross differential system to prevent inside wheel spin while cornering. While the official EPA fuel economy figures are not yet in, the Jetta GLI is expected to come in at 7.8 litres/100km for highway driving on the manual transmission, while the automatic transmission clocks in slightly less economical. 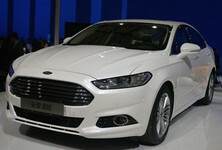 The fuel economy is helped by the weight of the car which has been significantly reduced compared to the previous model although being 2.9 inches longer. The other obvious selling point of a car like the Jetta is the safety features. The 2012 VW Jetta GLI pulls out all the stops, with electronic stability control, tyre pressure monitoring, airbags for the driver, front passenger and Side Curtain protection for the front and rear passengers. Most impressive of the safety features though is VW’s own advanced Intelligent Crash Response System which kicks in during certain collisions. The system automatically cuts off the electrical supply to the fuel pump, the doors unlock and the hazard lights are turned on. 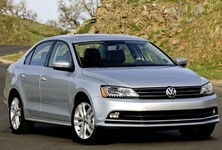 The Volkswagen Jetta is already a solid car and the 2012 GLI simply improves things even further. 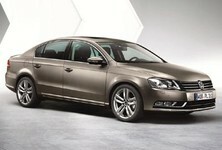 The exterior styling of the car has also been improved to result in a much more aggressive and sporty look. 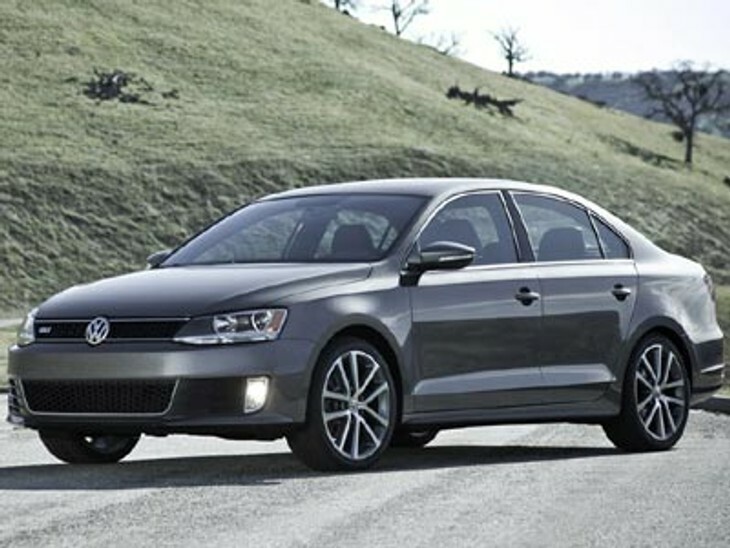 Overall the new 2012 VW Jetta GLI combines comfort, affordability, styling, safety and a fair amount of performance into a very complete and impressive car. 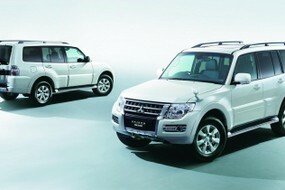 No date or price has been made for South African buyers yet, stay tuned for further information as it becomes available.